Just a short post about some new pro strategies as shown on the Bushiroad Weekly Stream! Psyqualia revealed! You’re playing some Cardfight!! 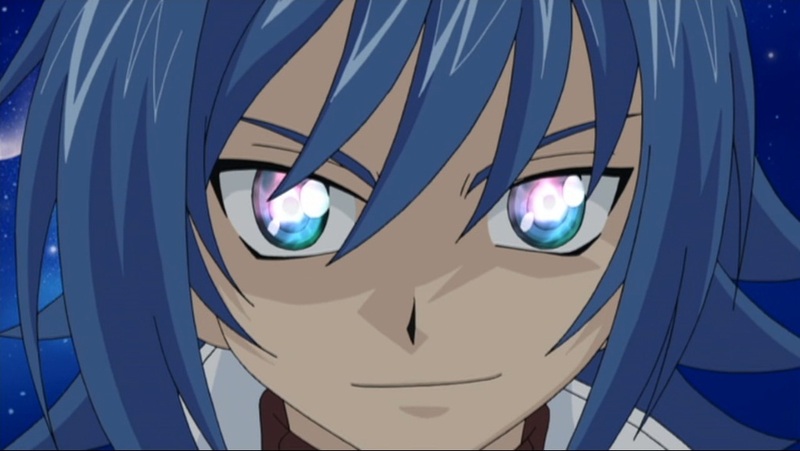 Vanguard, on the Bushiroad stream, and Chrono attacks you! But you damage check Wingal for the third time in a row! You suspect you might not win! In that case, you can now use Psyqualia! How do you do that? You just pick up your deck! Then put it back down, as if everything is normal! After all, Psyqualia is not cheating! Thank you Bushiroad, for finally revealing Psyqualia to us!